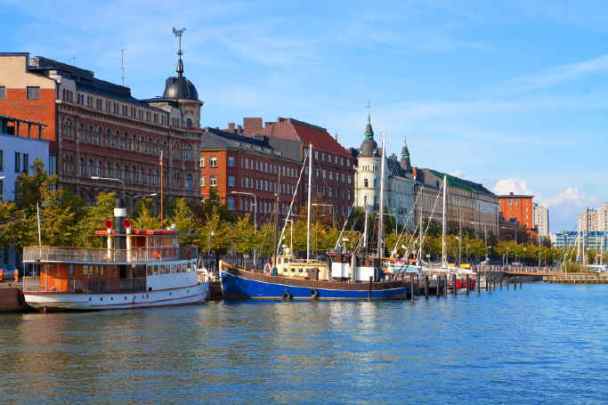 Travelling in the Baltics and visiting Finland as well? Scroll down to find the tours to the Baltics with an extension to Finland. A country just 80 km away across the Gulf of Finland from The Baltics. It borders Russia to the East, Norway to the North, Sweden to the West and has Gulf of Bothnia and Gulf of Finland on the South-west side. Except for the history you would think Finland has nothing to do with The Baltics – it is a Nordic country after all. However, Finns and Estonians speak very similar languages – they both belong to the Finno-Ugric group of languages, together with Hungarian. AROUND THE COUNTRY. Finland is usually referred to as a place where only lakes step into the endless forests. It has thousands of lakes, never-ending forests and many islands on the coast. The northern part of the country is a place to go for real winter experience – dog sledge, snowmobiles and Northern lights. And Rovaniemi – a little town in the North of Finland – is home to Santa Claus! 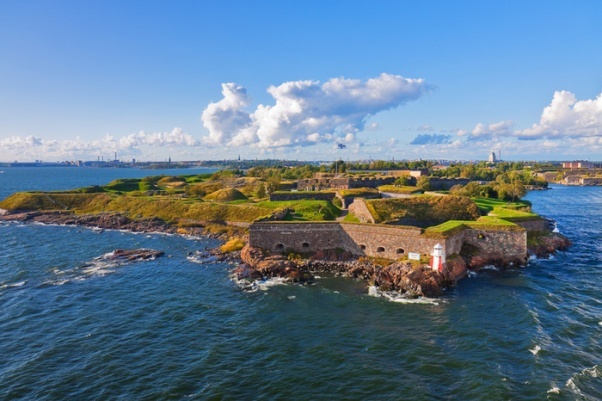 The capital Helsinki is in the very South of the country, on the shore of Gulf of Finland and is easily reached from Tallinn by ferry. 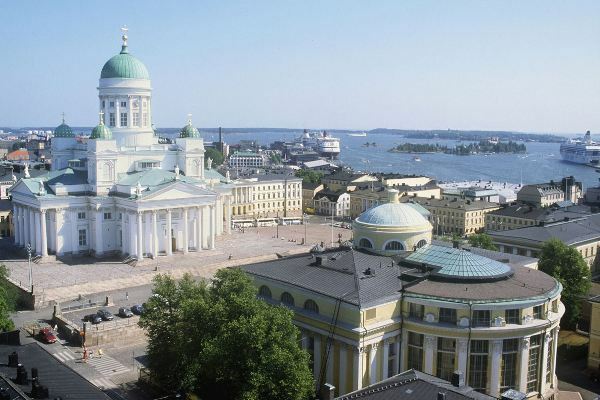 Walking around the capital and other places in the country you will notice two languages being used – Finnish and Swedish. That is because Finland was part of Sweden for centuries, and Finnish language only began to gain recognition in the 19th century. Both languages are official now, with a third language – Sami – also used in the northern Finland. Don’t get confused! And whatever language locals speak they will always be happy to introduce you to Finnish sauna and swimming in a hole in the ice. Yes, it is freezing cold. Just looking at the map you can tell that travel distances within the country are long. Getting to Helsinki by ferry from Tallinn will not take too long though. And Finland also has very good flight connections with the rest of the World. 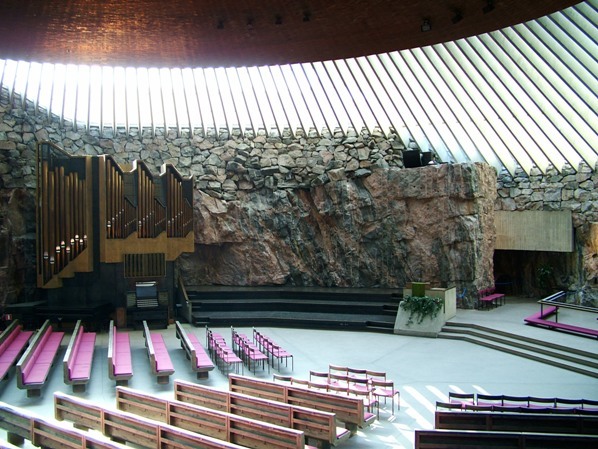 Scroll down to see the tours to the Baltics with an extension to Finland!